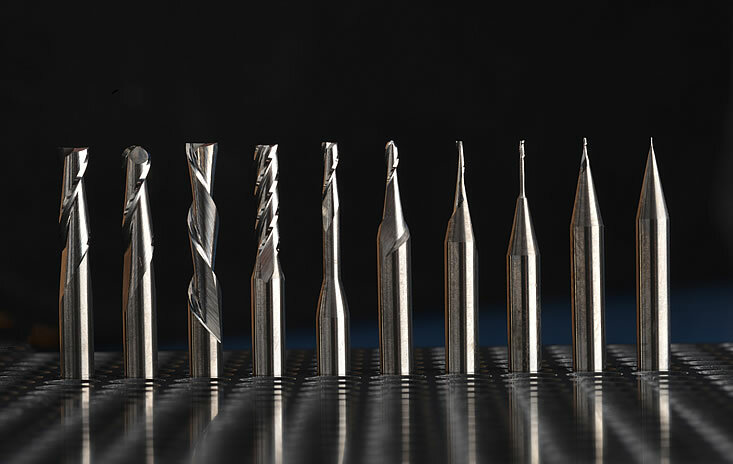 Have questions about your micro application or tool requirement? Need tools fast? We can help. Contact Performance Micro Tool today. PMT will only allow returns due to manufacturing defect. We do ask that you report any product defects within 30 days of you receiving order. PMT will cover shipping costs covering the return and the replacement of the product. We will send you return instructions accordingly. Do not discard the defective product unless and until you receive instructions from PMT.